PCHS’ Advanced Placement program is comprised of various classes that serve approximately 1,834 students. PCHS also offers a variety of honors-level courses. 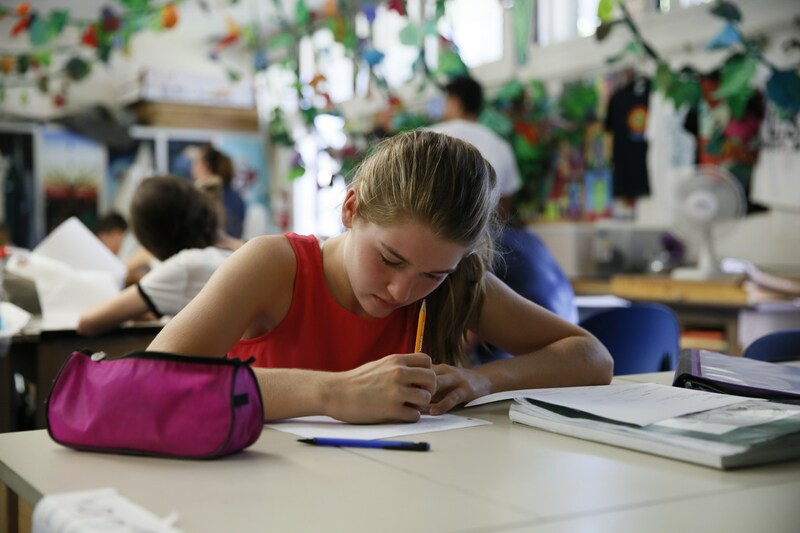 Honors and AP students may or may not be designated as gifted.